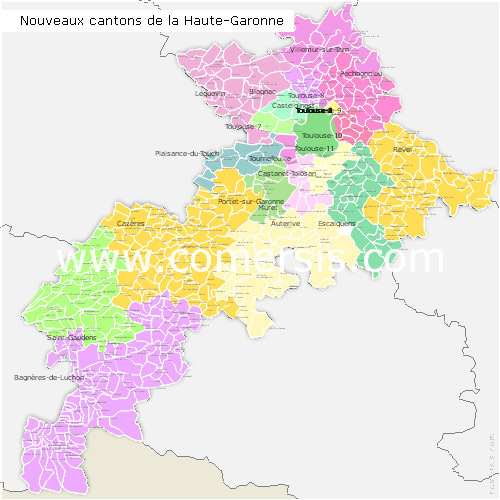 Haute-Garonne counties map with names ( France ) for Word and Excel. Editable counties map of Haute-Garonne Office Excel and Word ready to use sheets. With full names. Resizable : Excel and Word map of Haute-Garonne counties is drawn in vector wich allows a lossless image quality resize.